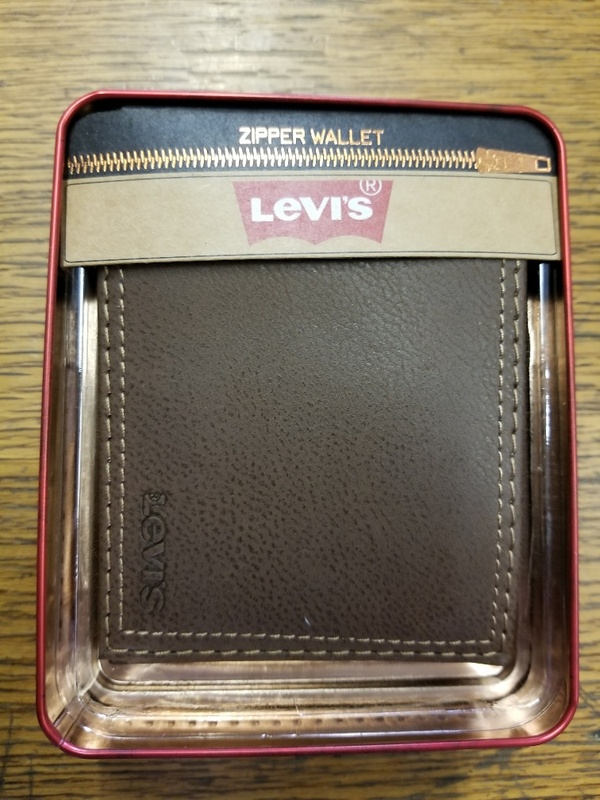 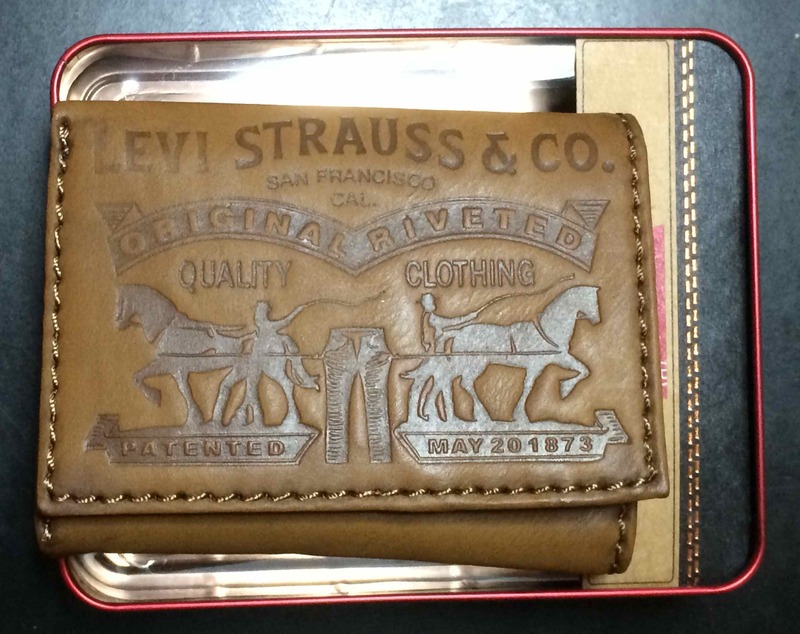 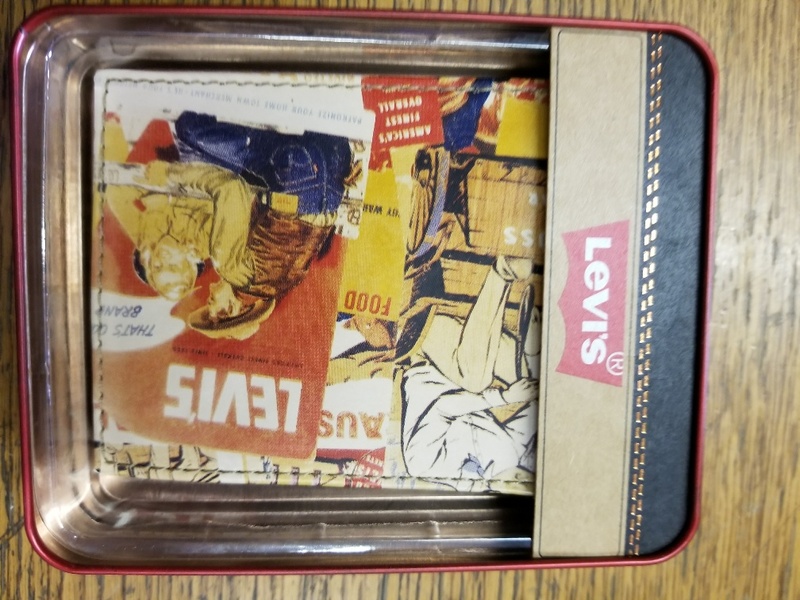 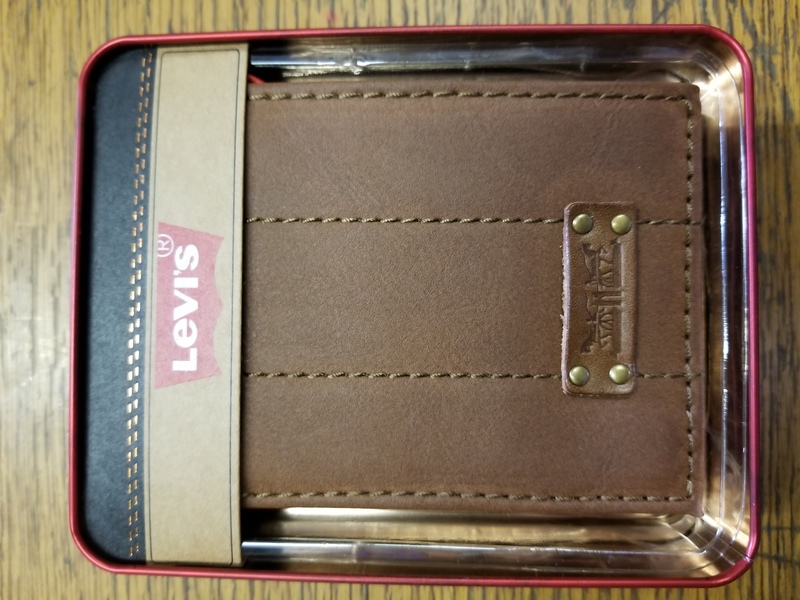 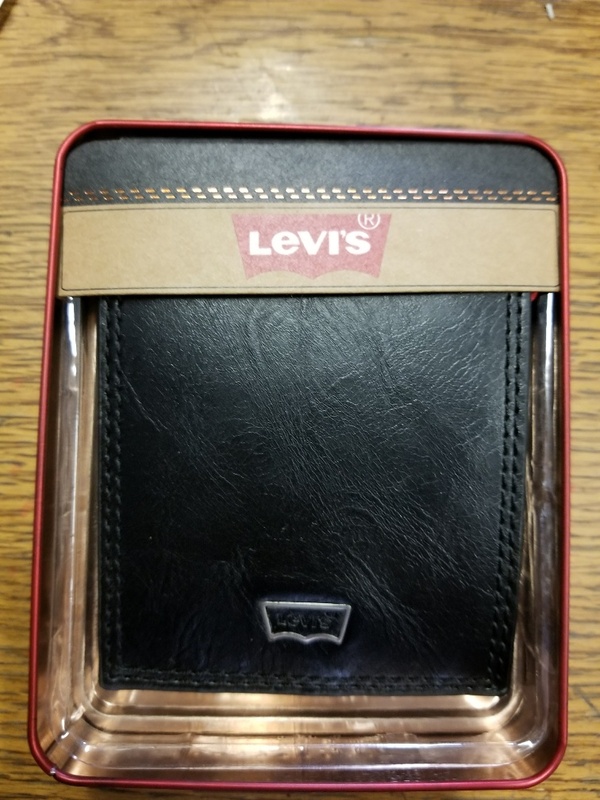 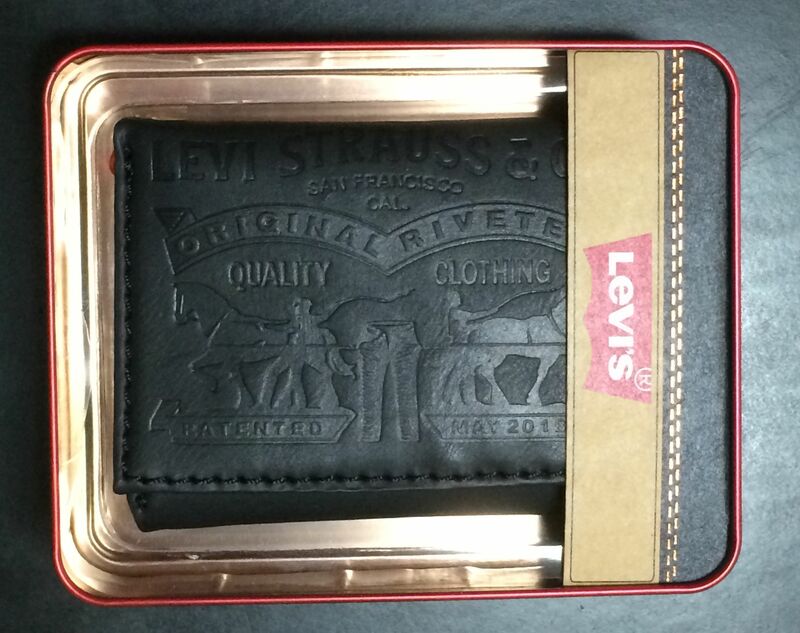 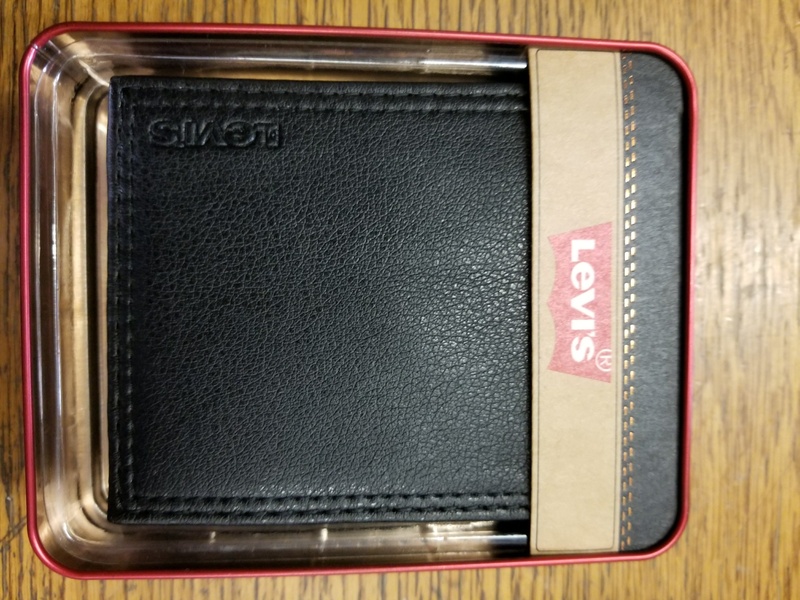 Embossed Leather Trifold Wallet with Levi's Two Horse Logo. 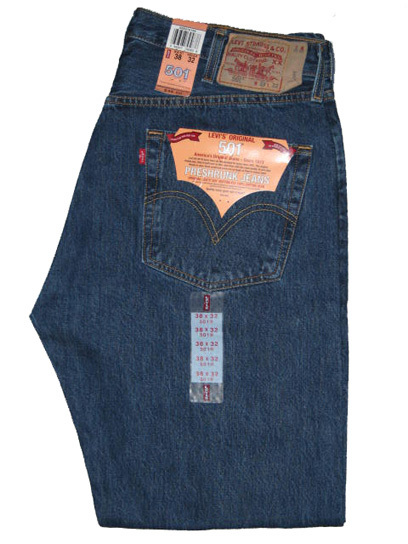 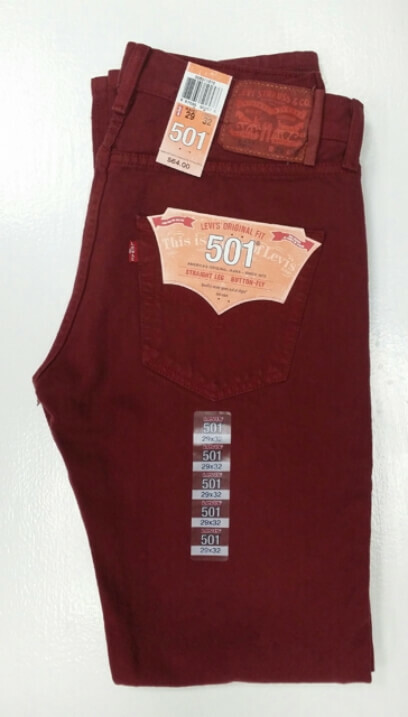 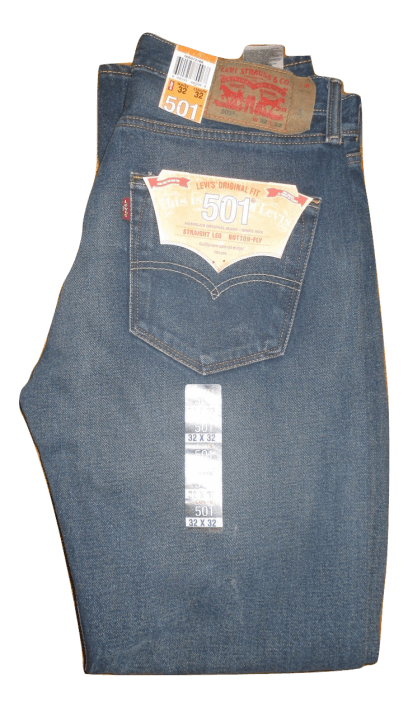 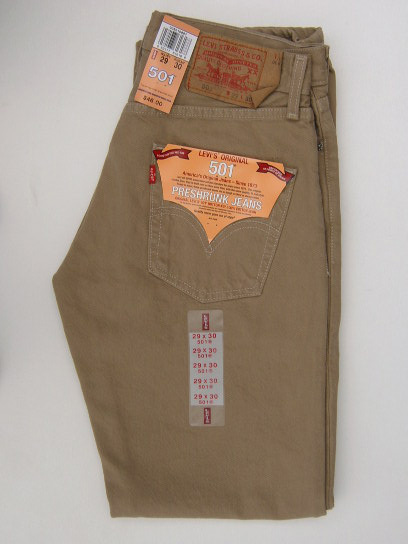 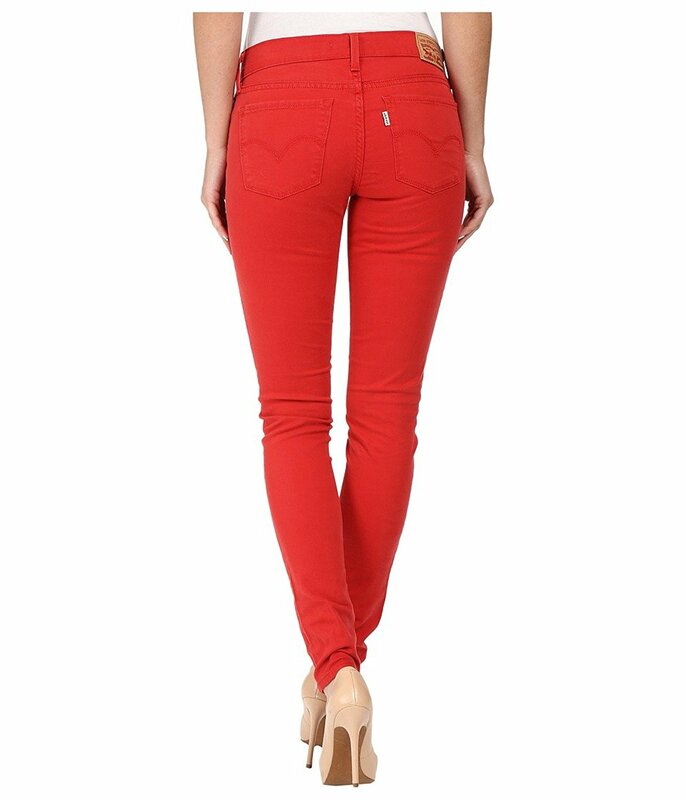 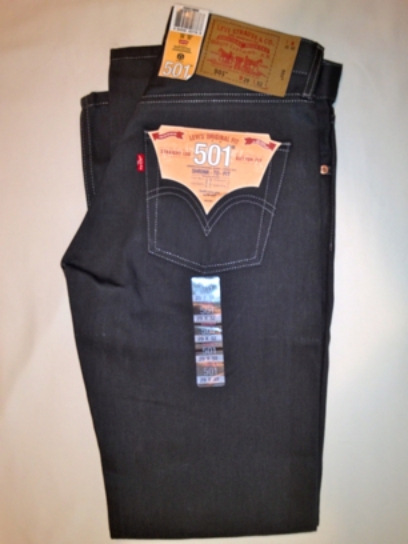 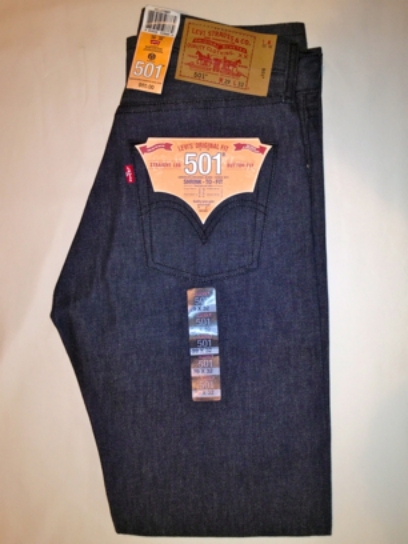 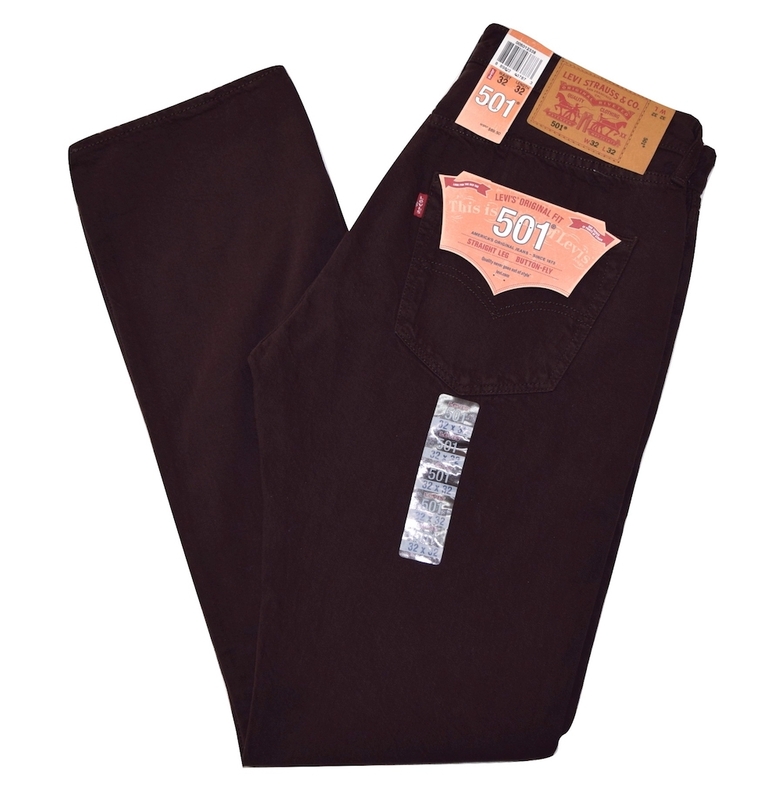 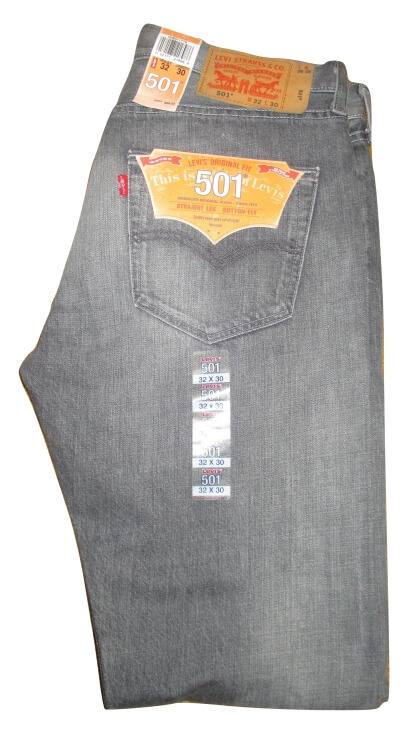 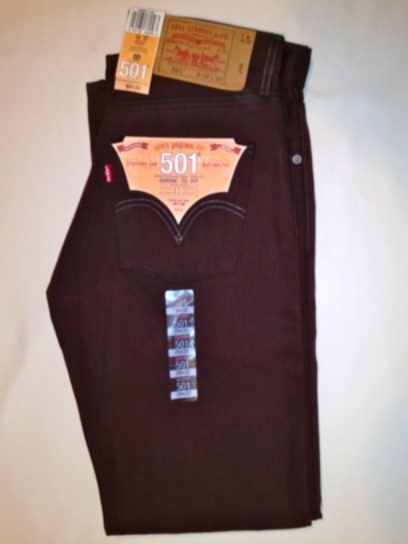 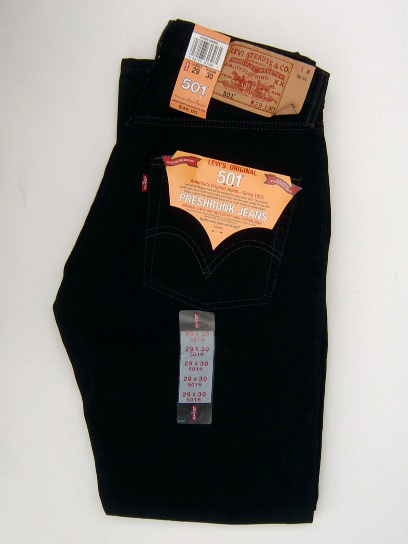 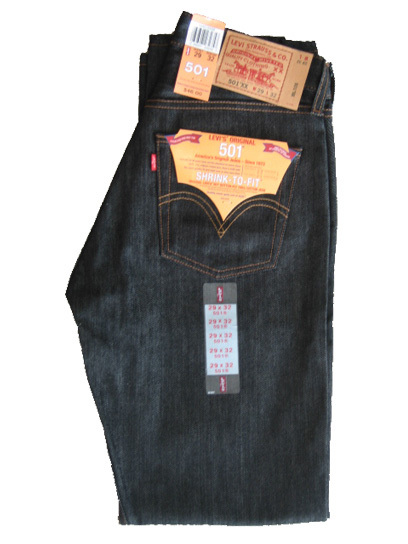 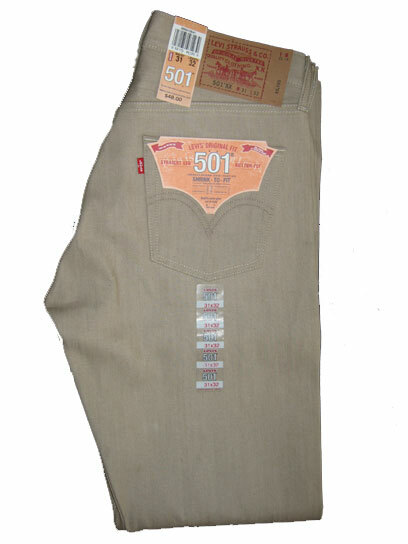 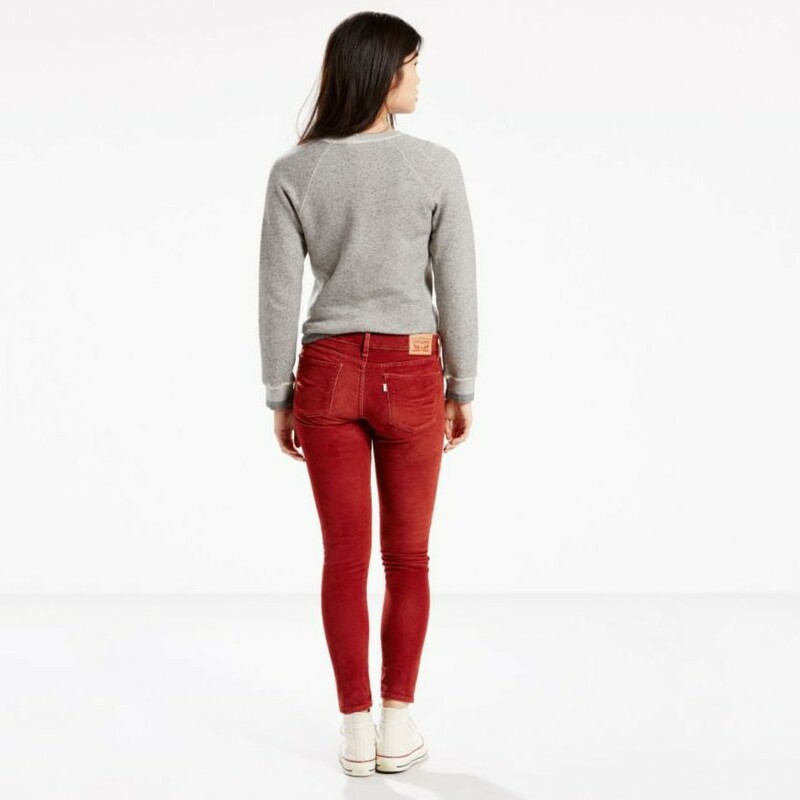 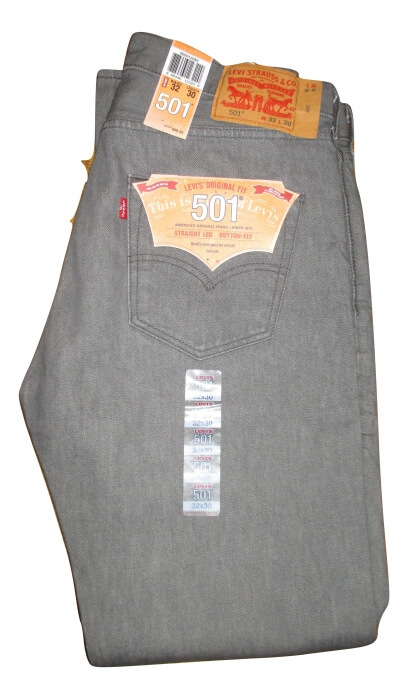 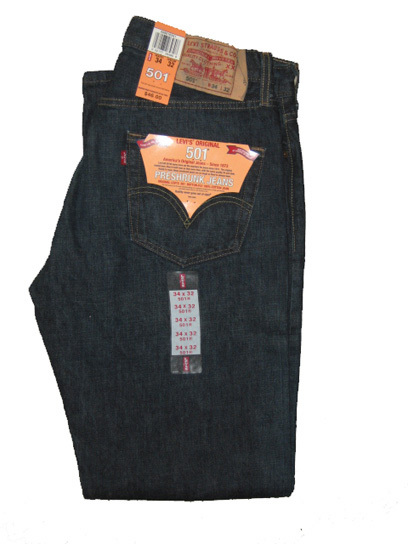 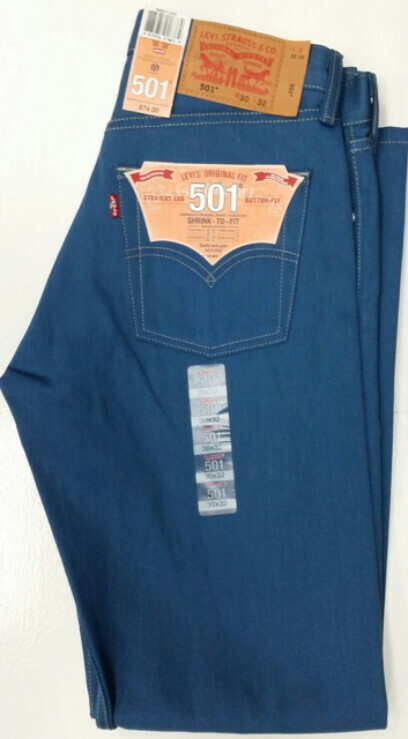 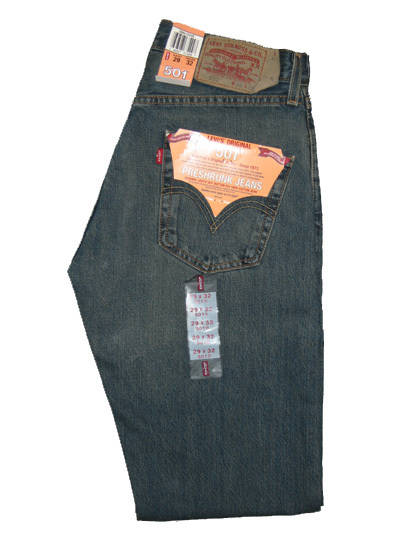 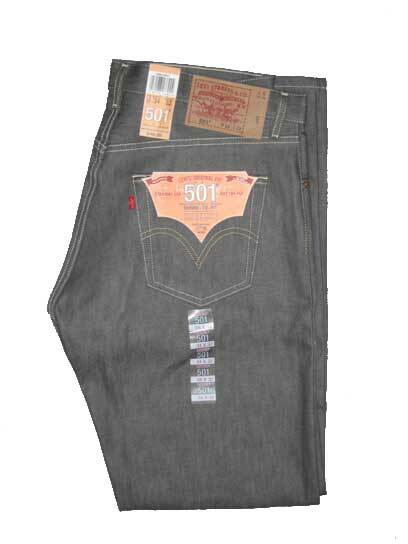 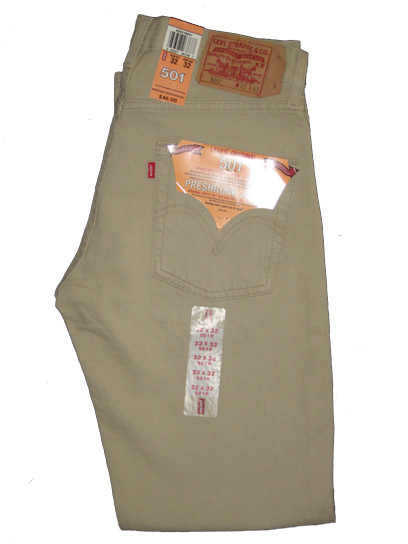 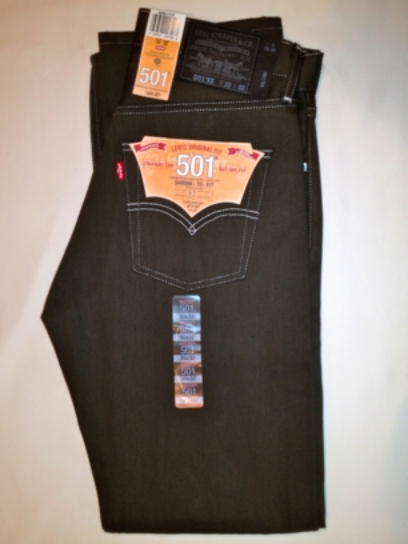 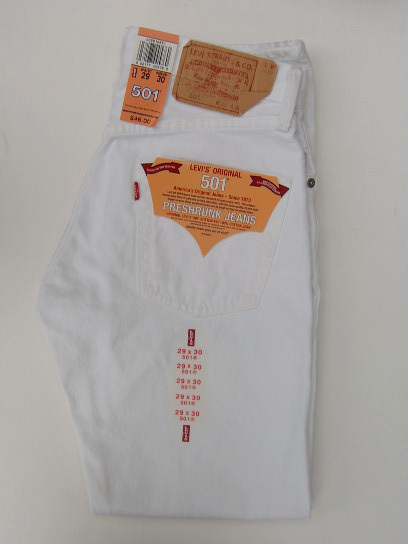 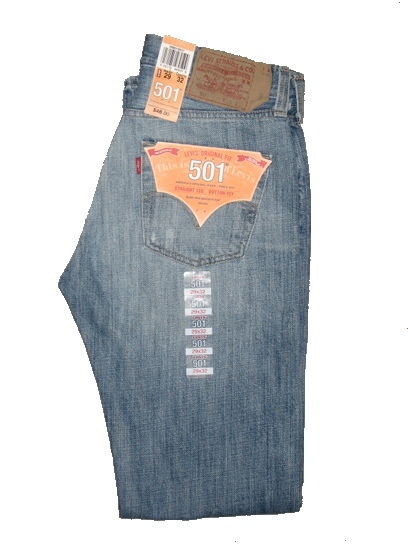 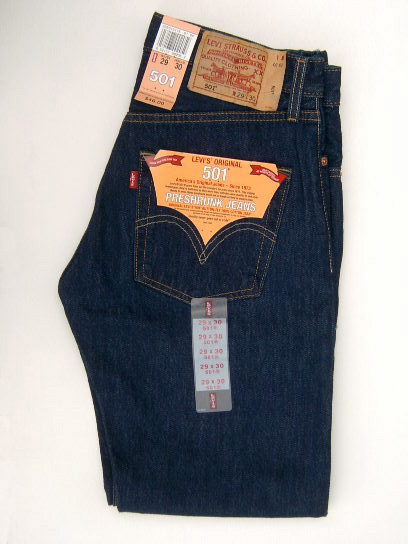 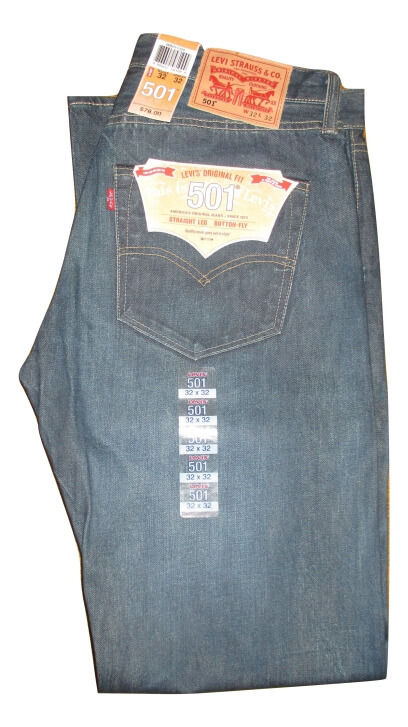 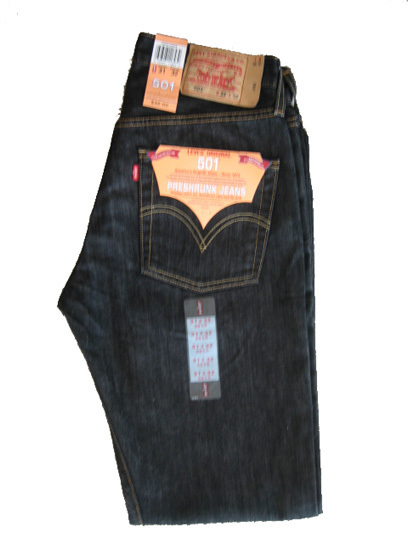 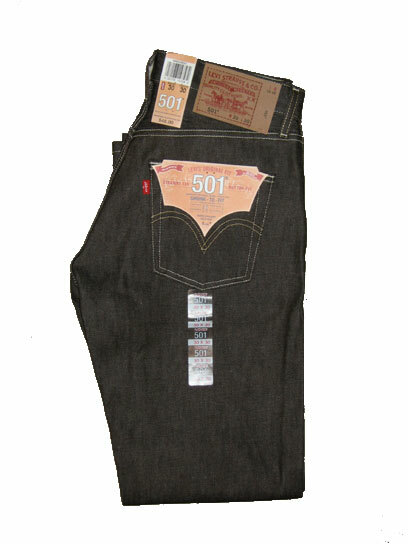 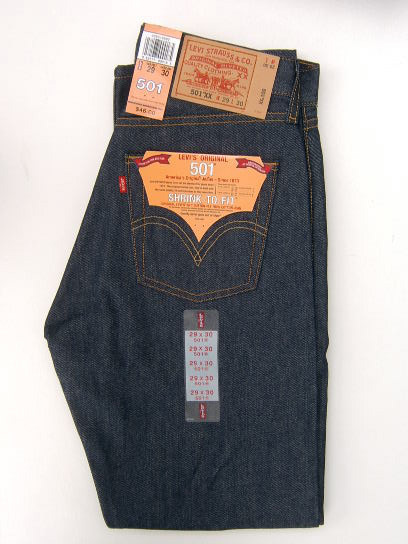 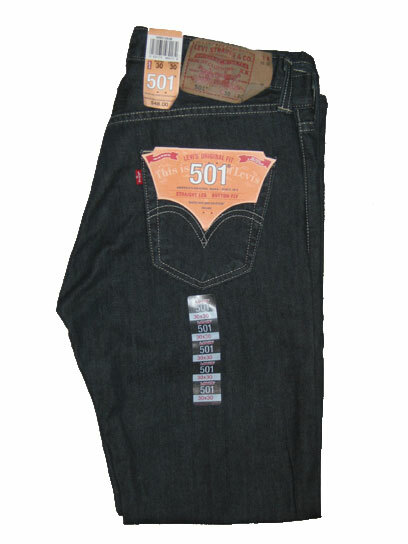 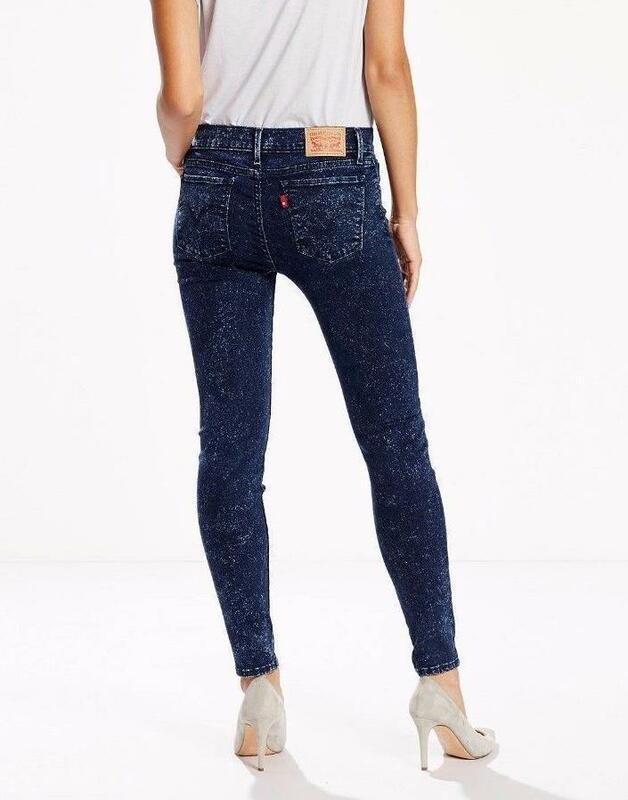 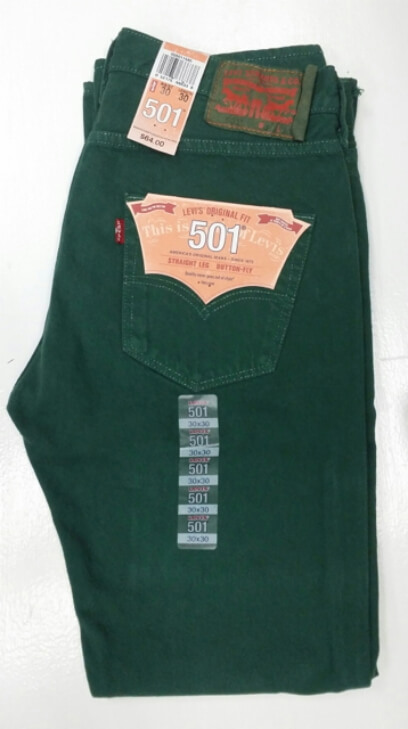 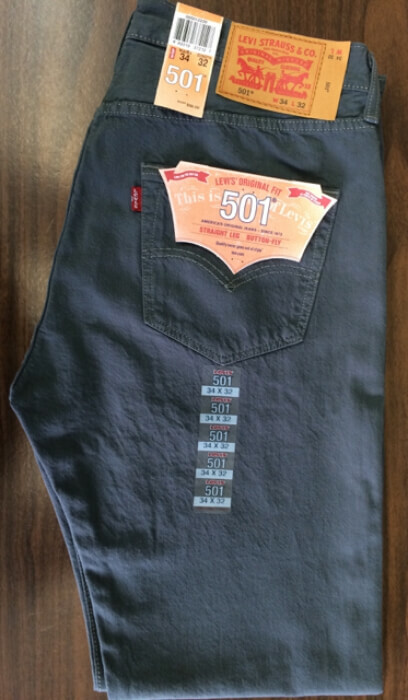 Original 501 Jeans, button fly, original fit through seat and thigh. 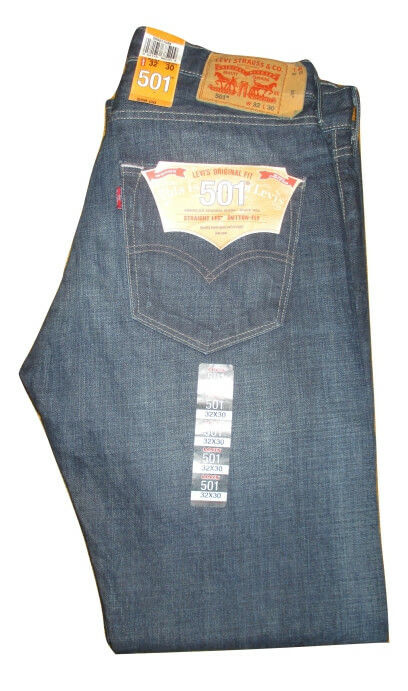 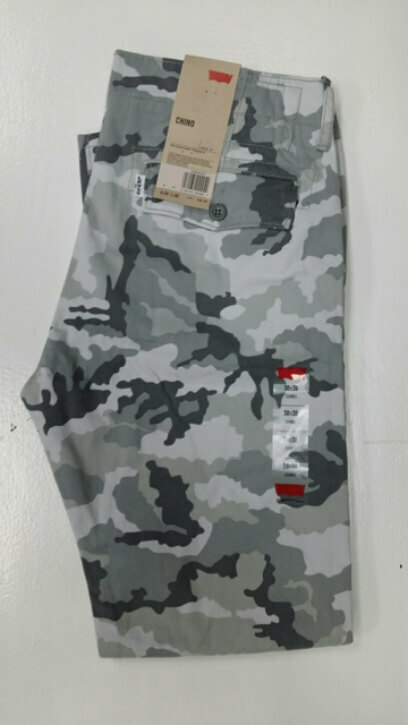 Original 501 jeans, button fly, original fit through seat & thigh.